We can track a golf ball... but we can't track our fire fighters? 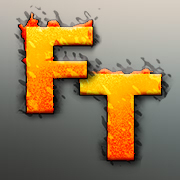 FireTracks will seamlessly track and locate all on-site personnel in real-time. 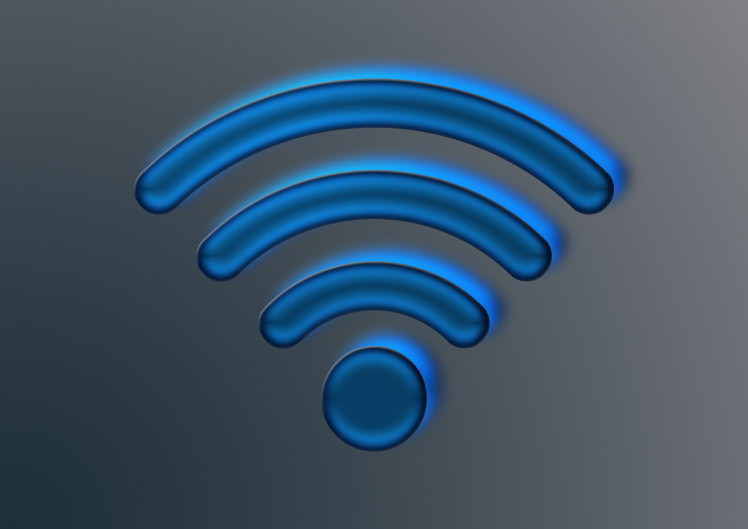 The firefighter beacons transmit a unique signal which identifies each individual firefighter and their location back to a laptop in the Command vehicle. More than 6-years of Research & Development have gone into this project. There were many challenges and obstacles to overcome. Our lead designer was awarded a US Patent for his years-long effort in developing this new technology. 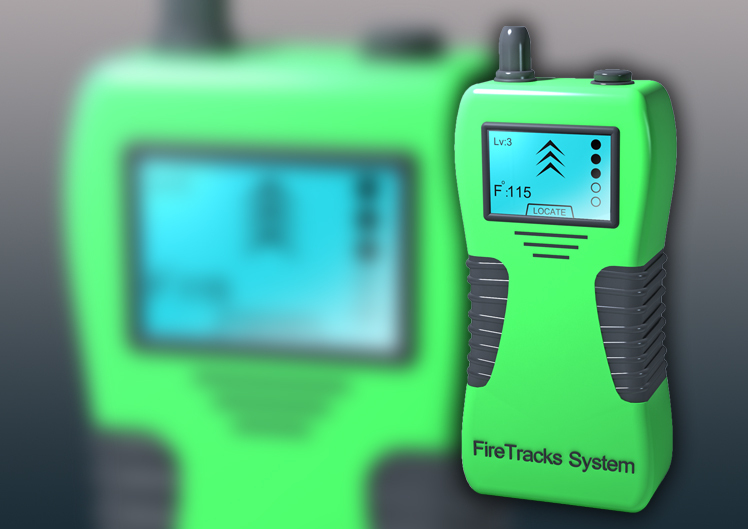 The FireTracks beacon constantly transmits a signal, so there are no buttons, dials or settings for the FF to worry about. Just have the beacon on your person. There is a panic button located on the beacon for immediate emergencies. 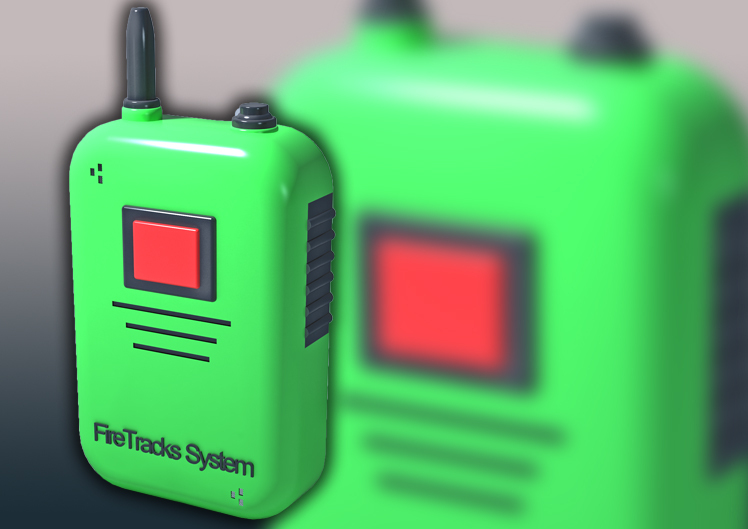 The FireTracks System can not only keep track of all on-scene personnel, we are also working on a system that will transmit the firefighters vital-signs and condition along with their location back to Command. 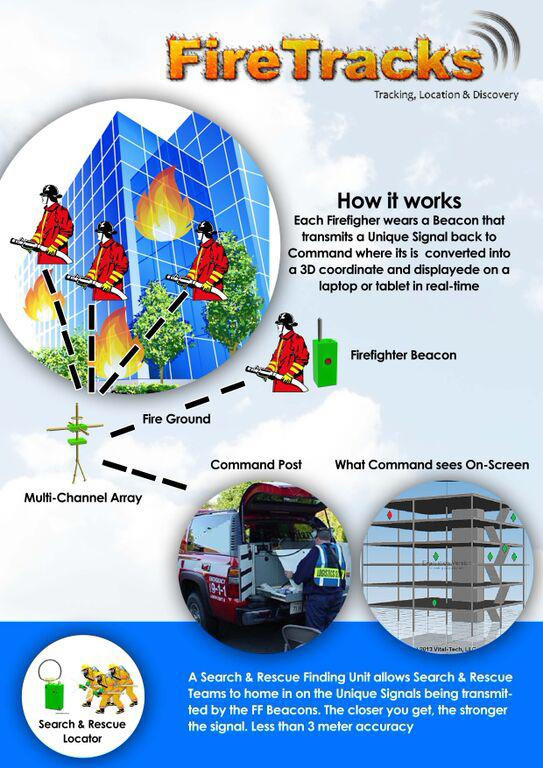 signals are transmitted from the individual fire fighters beacon, and are then recieved and processed at the Command Vehicle using the 3D Building Interface Software. The software is then able to hone into and quickly track the location of all thr fire fighters in the building. 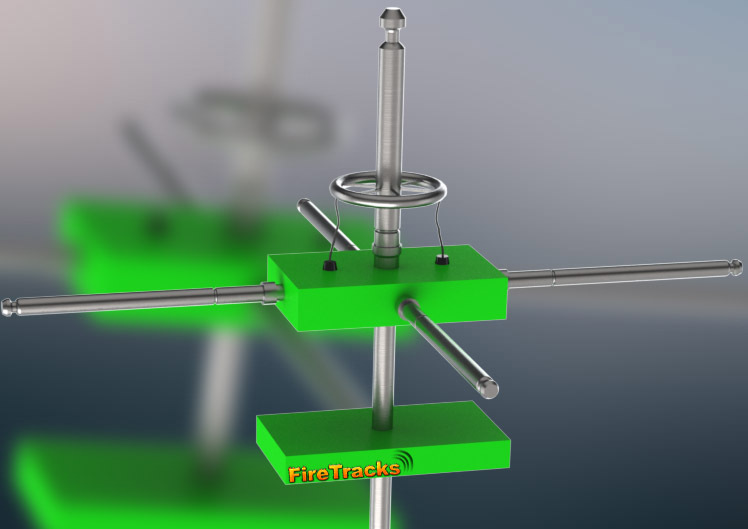 FireTracks will allow us to track all of our fire-fighters at any location and in real-time using our newly patented technology. Our goal is to raise at least $150,000 to manufacture three complete systems and get this life-saving device in the hands of our First Responders for feedback and real-world testing.